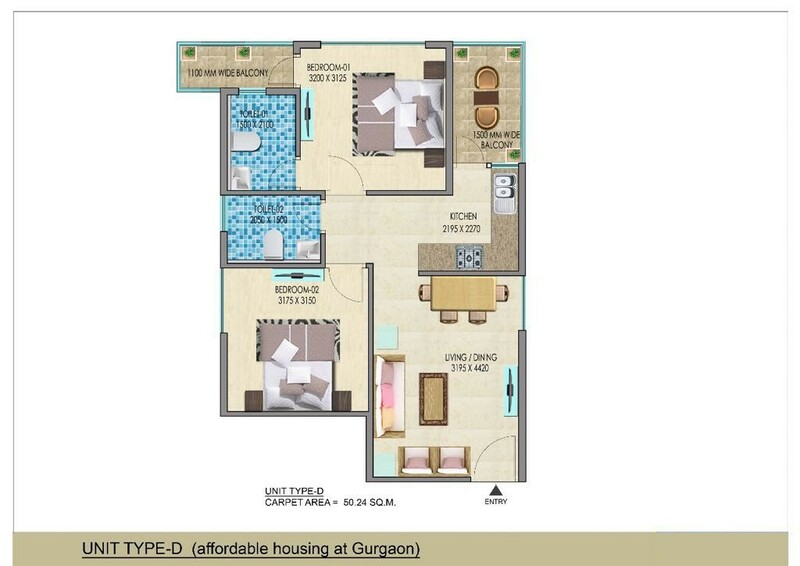 It’s really very good news the affordable housing project in sector -68 Gurgaon, launched by Sai Aaina Farms Pvt. Ltd. 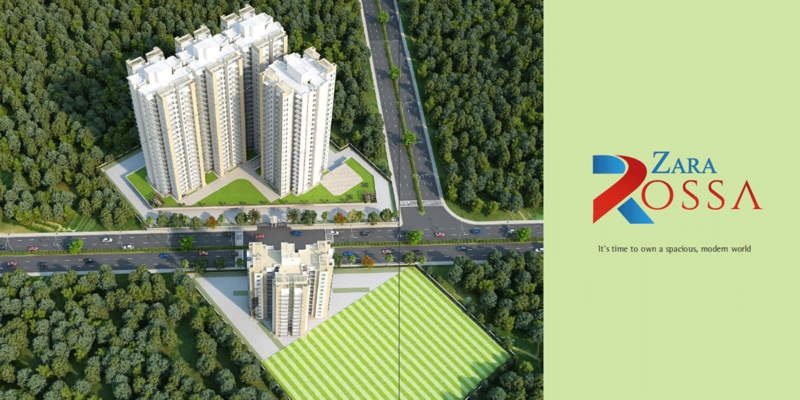 The Project Name Mahira homes sector 68 Gurgaon with 2 BHK Apartment in affordable price, Total land area of this project is 9.97Acres with minimum 50% of Open Space & the total available unite approximately 1500. 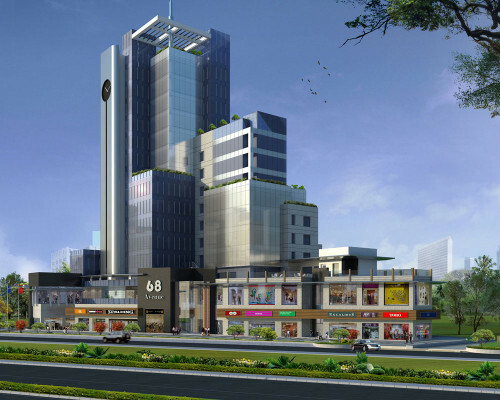 Builder Name “Sai Aaina Farms Pvt. 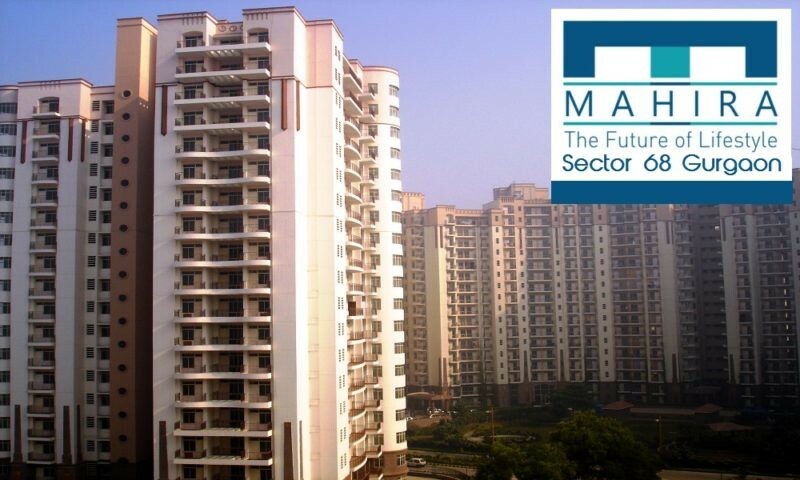 LtdProject name “Mahira homes in sector 68 in Gurgaon near Badshapur, Sohna road & Southern Periphery Road. 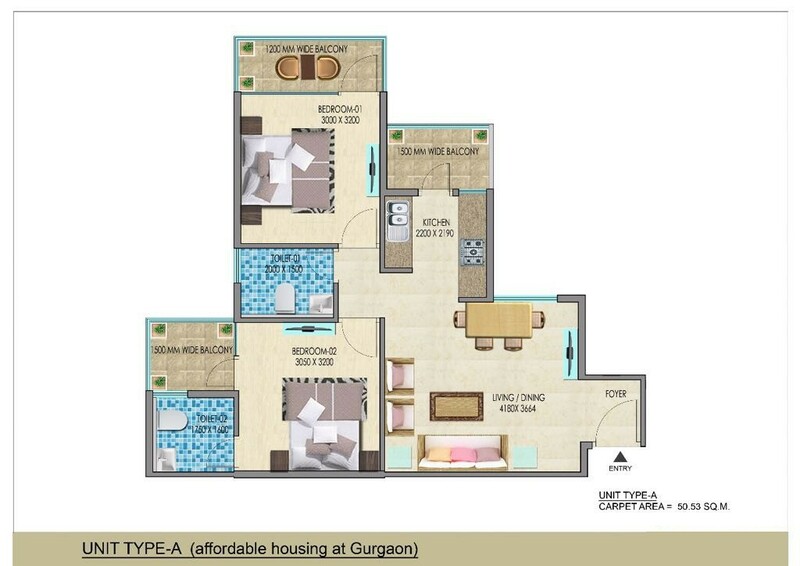 Mahira homes” though affordable but boasts of facilities like same as other affordable project in Gurgaon. 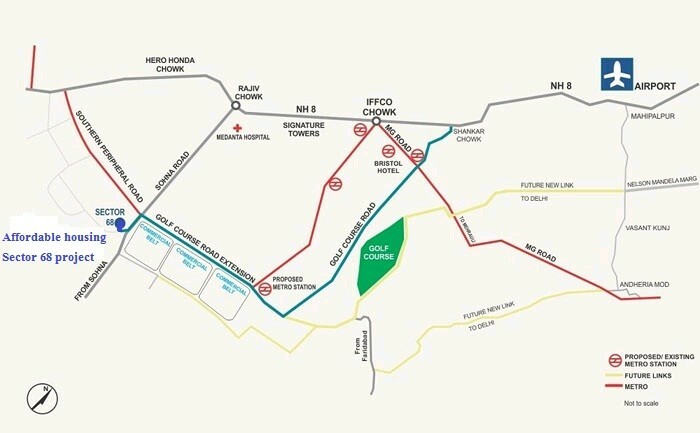 The Project is strategically located in Sector 68. 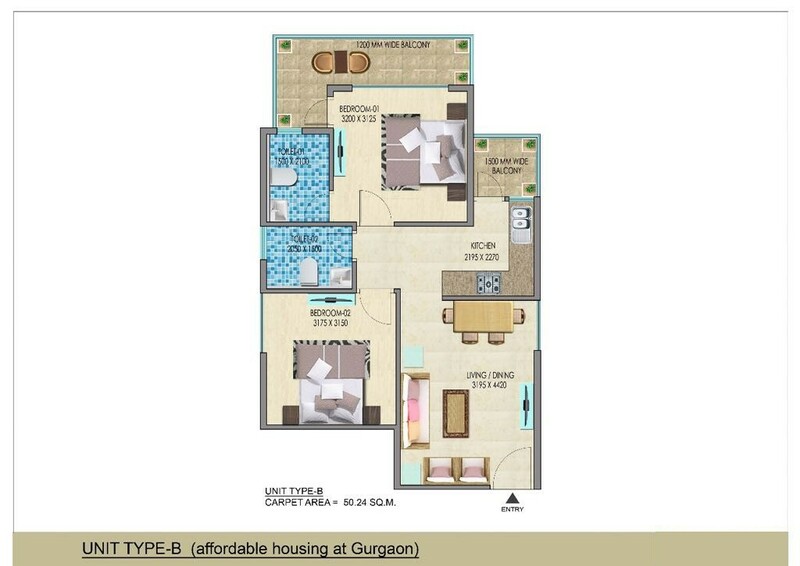 7 km From NH-8 Gurgaon & 0 km from Sohna road. 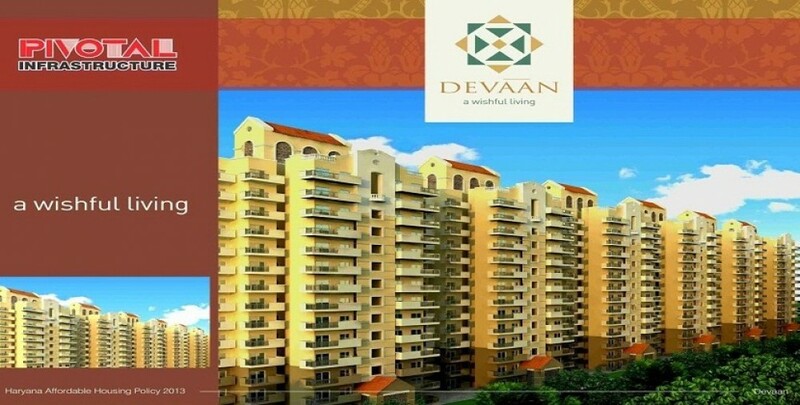 The allotment of flats will be done by lucky draw system in the presence of DTCP Haryana. 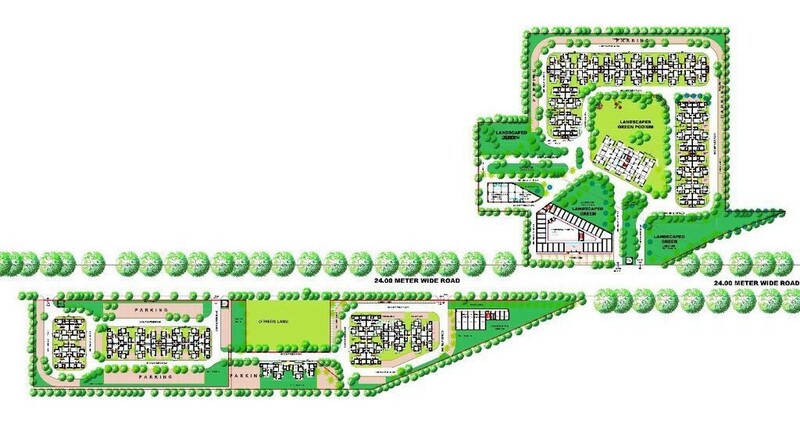 Draw Date and Draw Result of Sai Aaina Farms Group Affordable sector 68 Gurgaon will be announced by Town & Country Planning Haryana. Minimum Area 641 Sq. Ft.